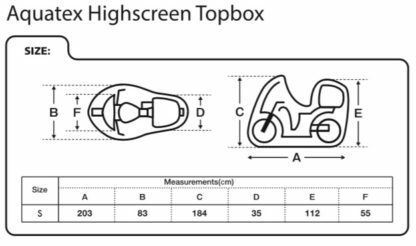 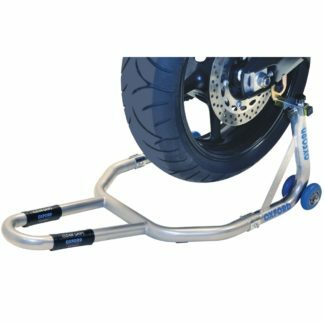 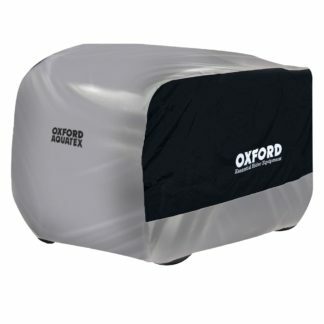 The Oxford Aquatex Highscreen Topbox scooter cover is a must have for any scooter owner. 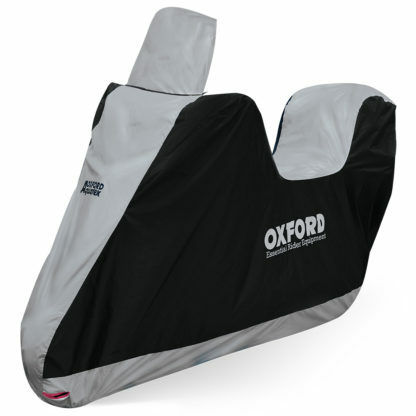 Ideal for use both indoors and outdoors due to the versatile fabric composition. 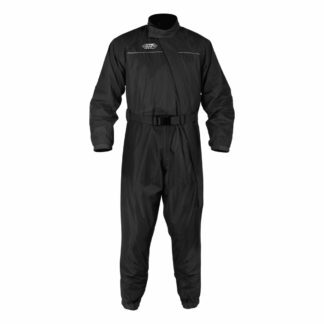 Dust and waterproof, the Oxford Aquatex will excel in any situation. 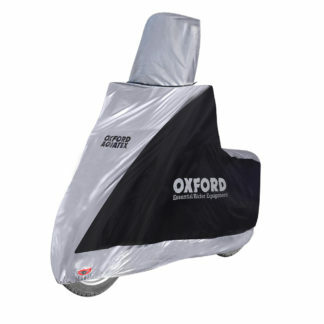 Keep your bike warm and rust free today!